Israeli warplanes have fired missiles at targets near Damascus, Syria, hitting an ammunition depot belonging to Hezbollah, it was reported. A Lebanese TV station, Al Mayadeen, reported on the development, and it cited “informed” sources. The bombing took place near the Damascus International Airport—a third strike in as many weeks by Israeli warplanes inside Syria. The bombing triggered a fire “without casualties,” the station said. “An area near the Damascus International Airport was attacked by a hostile missile,” stated the Facebook page of the National Guard for the Defense of the Homeland, allied with Syria’s military. 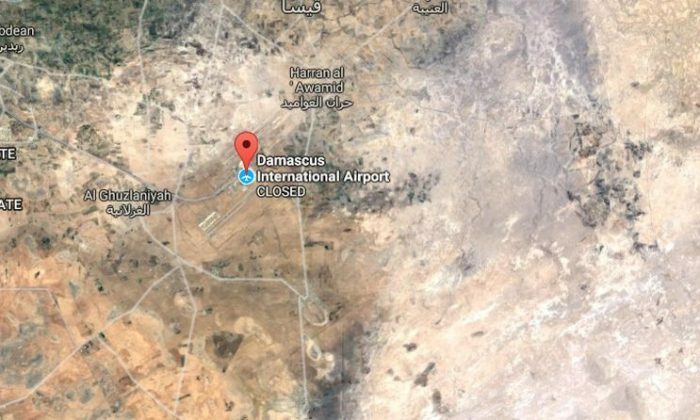 Another social media page affiliated with the Syrian government reported that “the airport is okay,” according to Al Mayadeen. At least two missiles were fired, according to the Guardian. An Israeli military representative didn’t comment on the report, according to the Guardian. “We do not respond to such reports,” it said. Syrian and Hezbollah officials have yet to respond or confirm the attack. 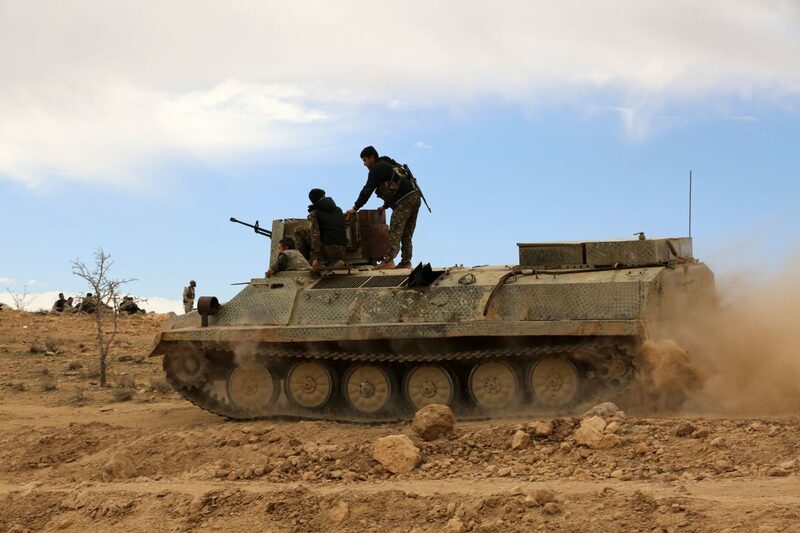 On Monday, Sept. 25, the U.S.-backed Syrian militias said that Russian warplanes struck their positions in Deir al-Zor Province on Monday, which Moscow denied, Reuters reported. 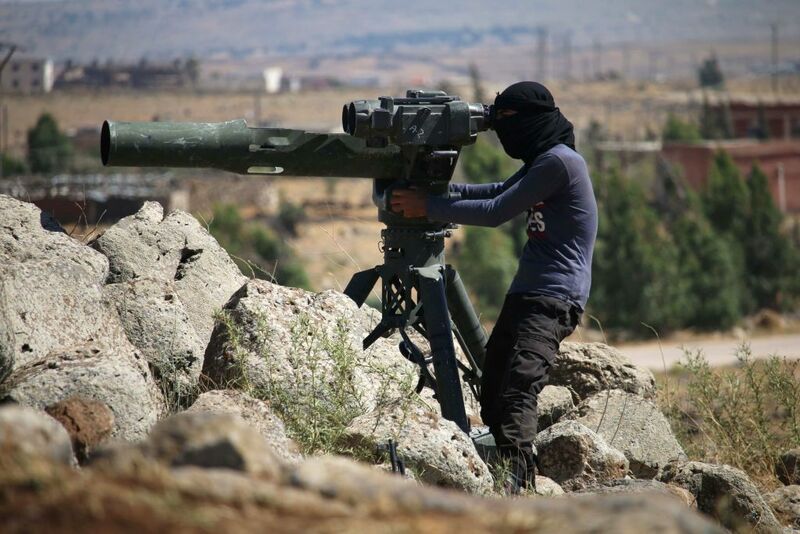 The Syrian Democratic Forces (SDF) alliance of Kurdish and Arab militias fighting with a U.S.-led coalition said the attack killed one of its fighters and injured two, Reuters reported. Maj. Gen. Igor Konashenkov of Russia’s Defense Ministry was cited by RIA news agency as issuing a denial, saying Russia was always careful to ensure its air strikes were accurate. A spokesman for the U.S.-led coalition, Col. Ryan Dillon, said rounds had hit in the area around the SDF but he could not confirm they were fired by Russia.